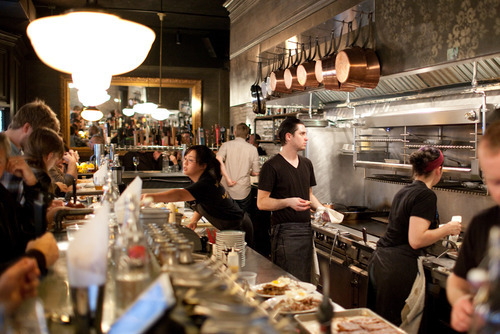 There’s no doubt that Chicago is known for its share of golden-children when it comes to restaurateurs. For example, there’s Jerrod and RJ Melman of Lettuce Entertain You Enterprises, Graham Elliot with his restaurant, sandwich shop, and bistro, as well as Kevin Boehm and Rob Katz who head up the Boka Restaurant Group – just to name a few. But clearly the one to watch is Brendan Sodikoff: the man, the myth, the legend behind such places as Maude’s Liquor Bar, Gilt Bar, The Doughnut Vault, and most recently, Au Cheval. 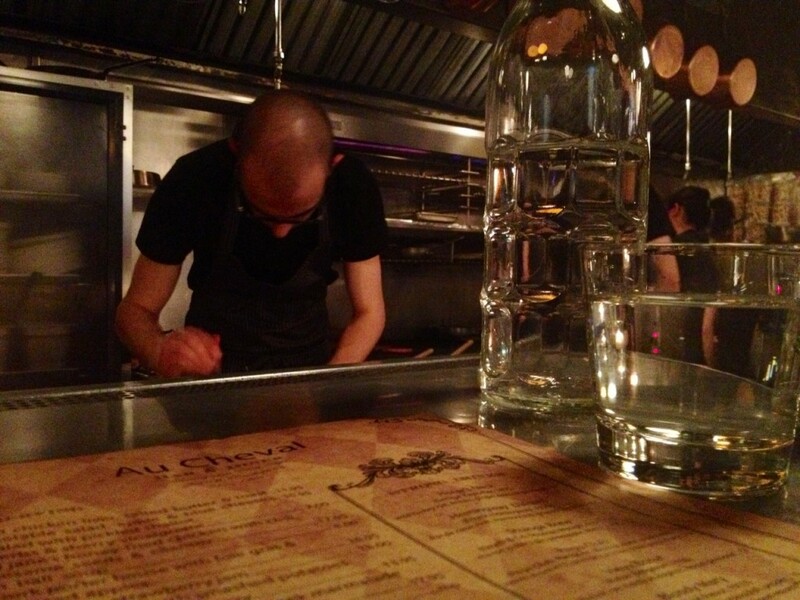 Literally meaning “To the horse,” Au Cheval is Sodikoff’s take on a diner. But if you are expecting patty melts and rubbery eggs, think again. The small, dimly-lit, digs is anything-but IHOP. 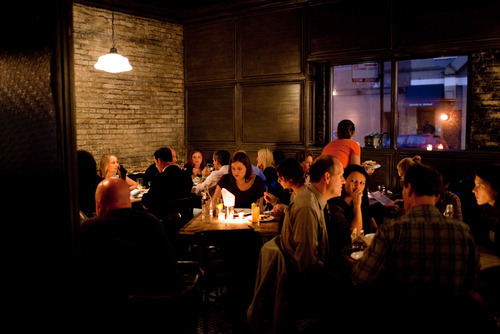 Seating is limited in this Fulton Market hot-spot. If you’re lucky, you’ll wind up in a cozy tufted booth or on a stool at the bar, sitting opposite the nostalgic open kitchen. Most people will face waiting times, some upwards of 3 hours. But once seated, you’re in for a treat, like all of Sodikoff’s ventures. 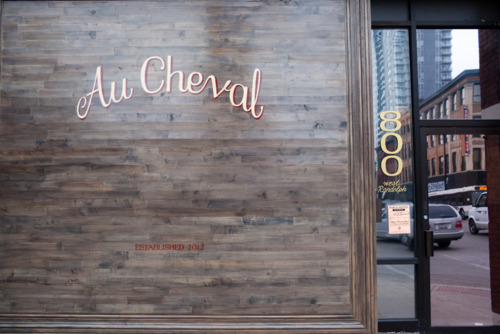 Au Cheval’s menu is eclectic but approachable. Stand-outs include the fried chicken and the matzah-ball soup, which is rumored to dethrone some of the best Jewish delis in the city. Omelets change up daily and are served with a smile. 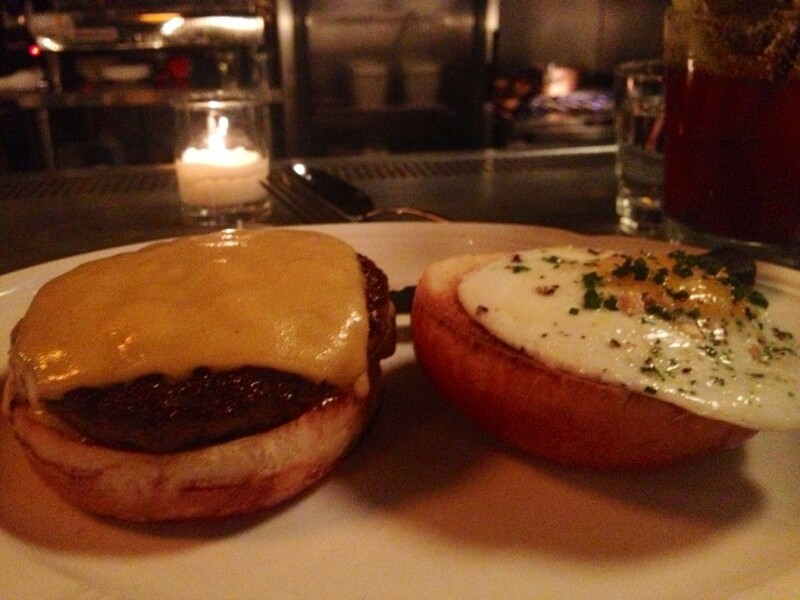 Oh, and the burger? Well Bon Appetit magazine recently named it the best. Ever. Alas, with a nod like that, there was no other choice when it came to ordering. Juicy, buttery, overtly filling, yet relatively simple. 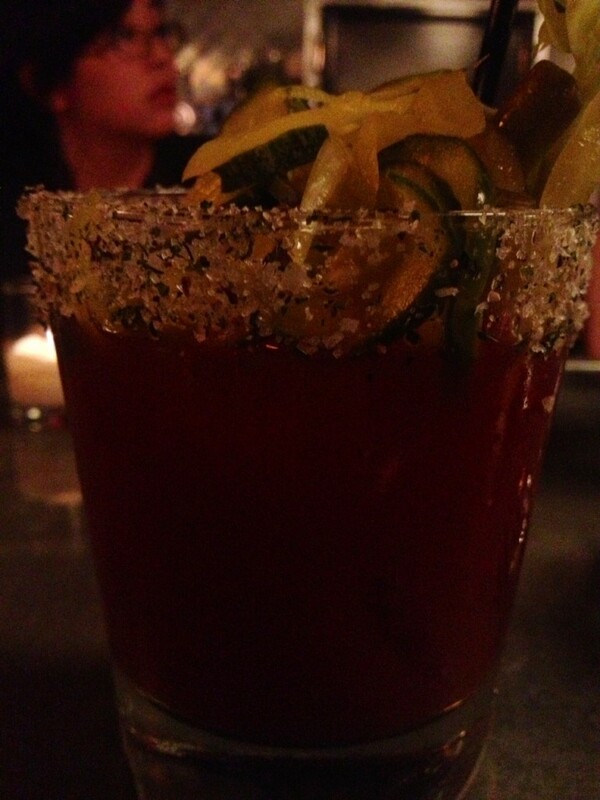 Served as a single or a double, with your choice of a fried egg and/or bacon. Fries are not an accompaniment, nor are they necessary for satiation, but ordering them didn’t hurt. They were delicious, thick, and soft – served with their house-made dipping sauce. 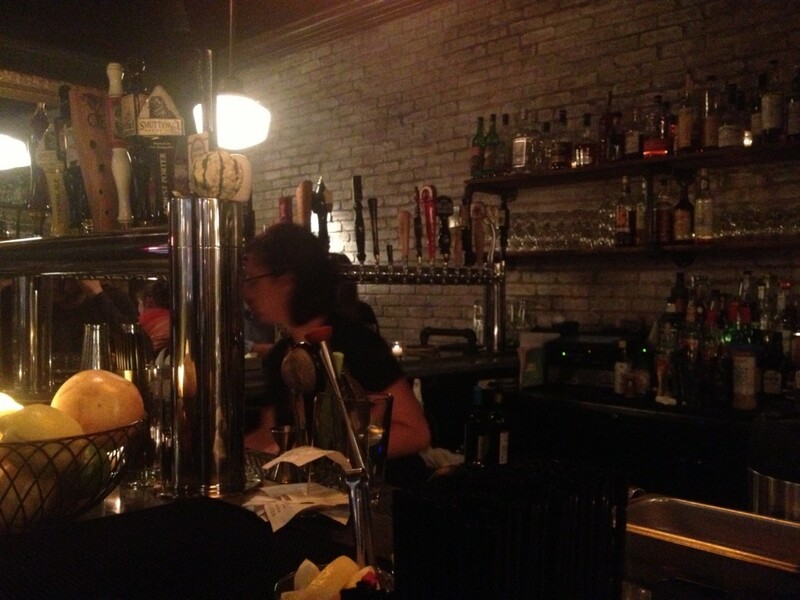 An impressive beer list, a smart wine selection, and a simple yet crafty cocktail list represent the beverage program. 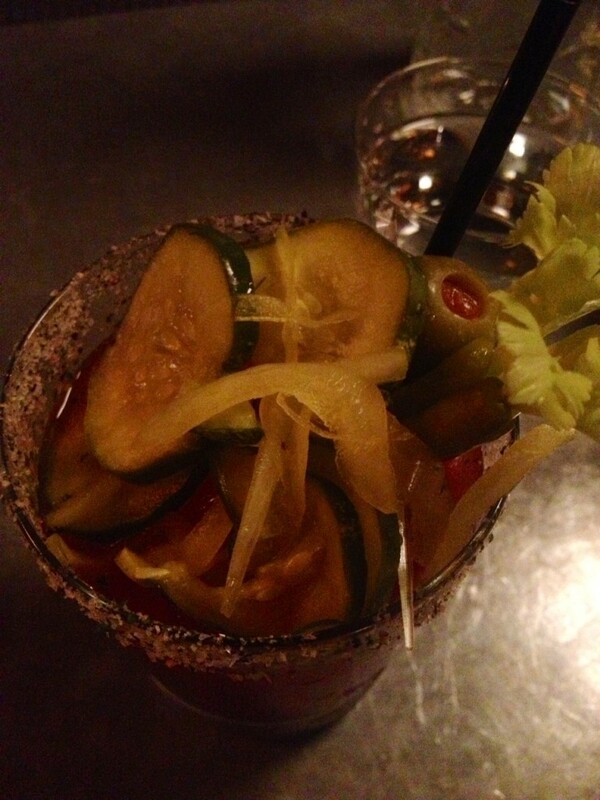 The Bloody Mary is outstanding, solidifying Au Cheval as the go-to place for upscale hangover food. Service is friendly and attentive. 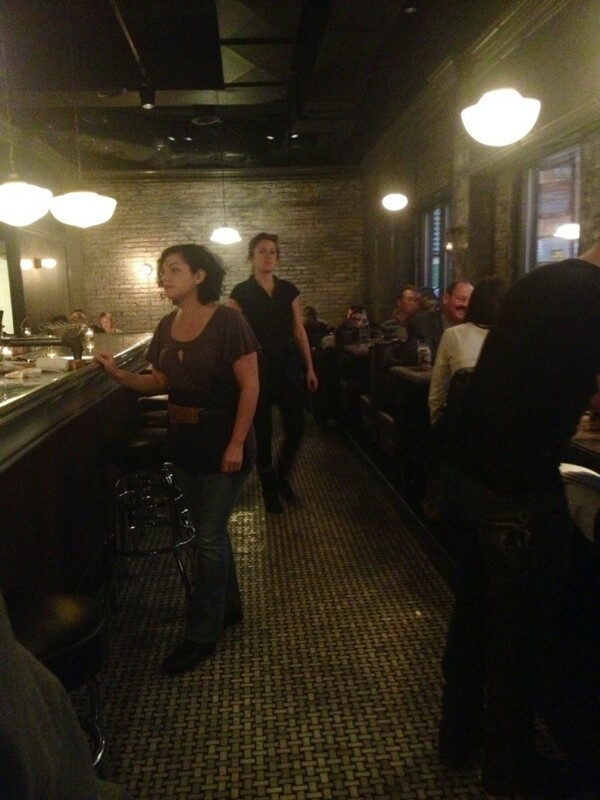 There’s no hovering, probably because there’s no room to do so, but you will feel taken care of, despite how busy they are burger-ing Chicago. Ironically, this diner is not open for breakfast or lunch – just dinner service and Sunday brunch. Reservations are not accepted, so come early or prepared to wait for a pleasant dining experience att restaurant doing simple things equal parts right and rich.